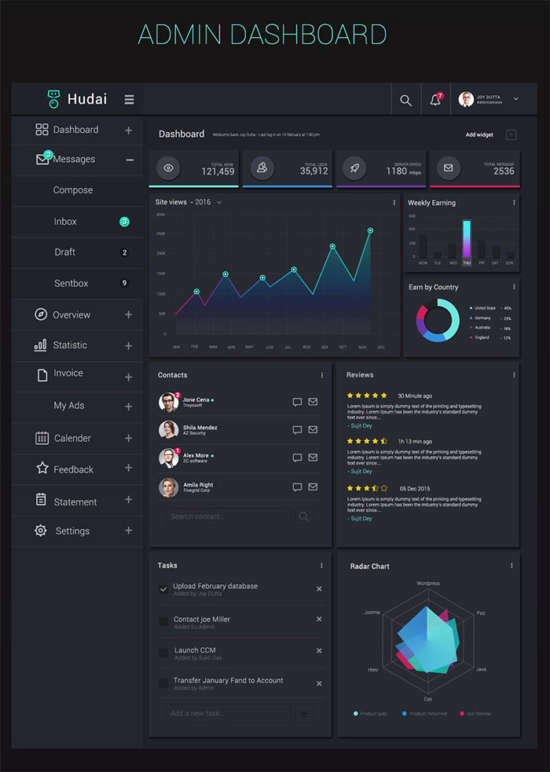 A great and perfect application is nothing when your admin dashboard design is ugly. 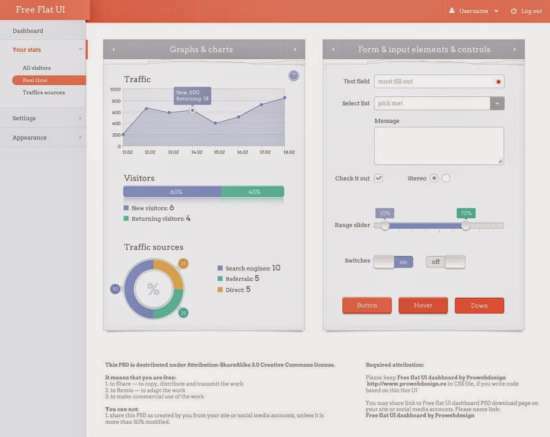 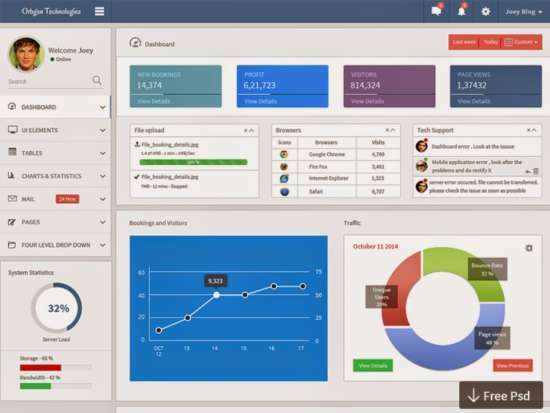 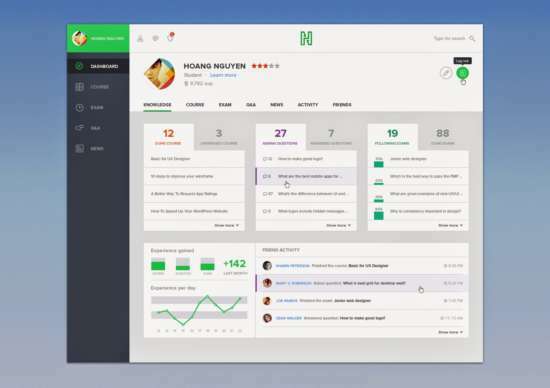 Your admin GUI is one of the thing you must consider to present a good user experiences. 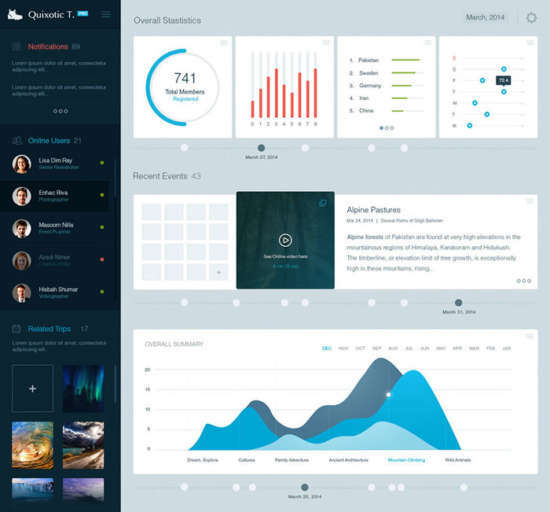 Admin dashboards should be clean, simple and easy to use, you must provides “usable” navigation to your users. 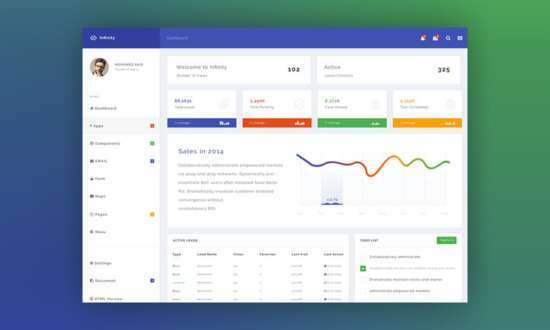 If you’re looking for some admin panel design for your current project or just for inspiration, you will love this post. 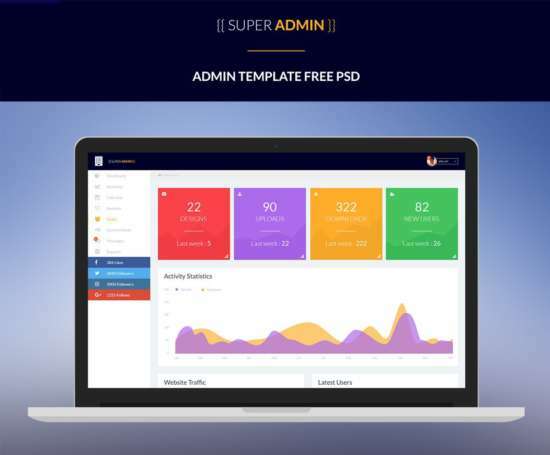 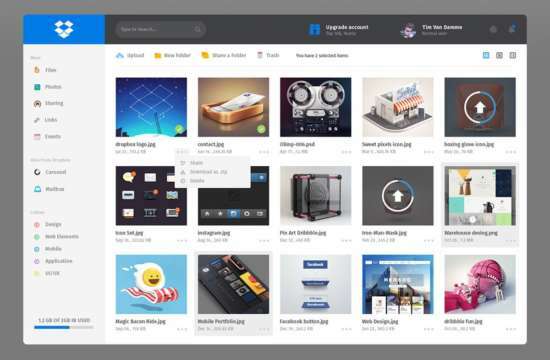 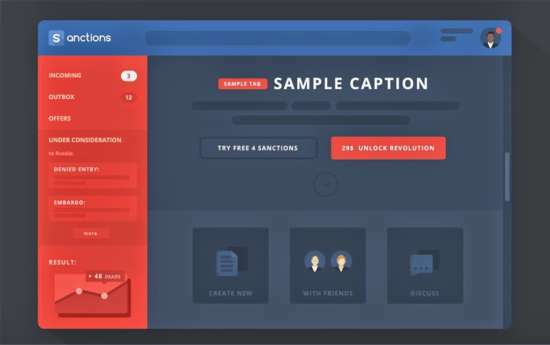 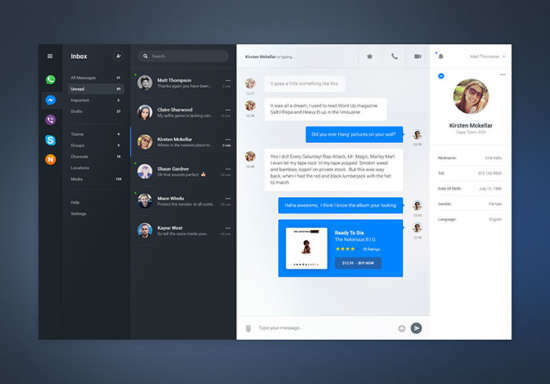 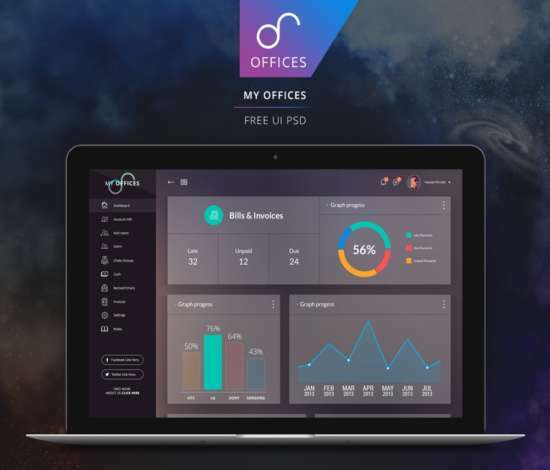 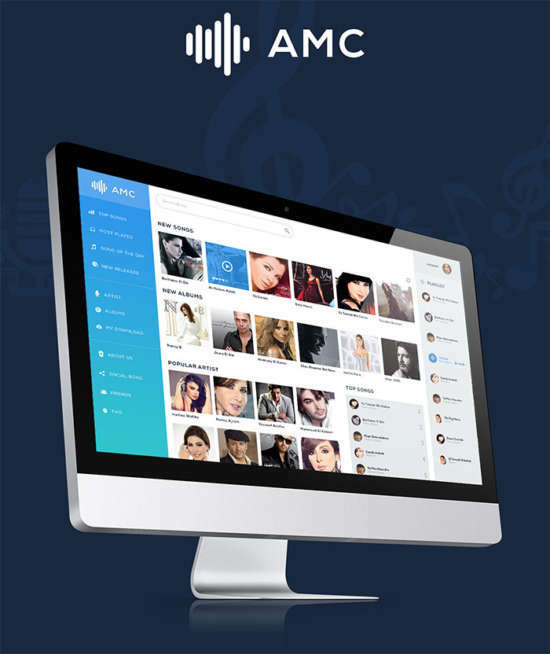 In the today’s post, we are going to show you some the best and free Admin UI in PSD templates. 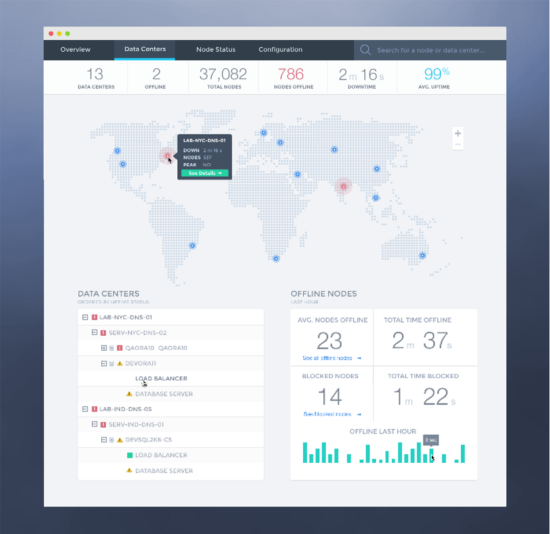 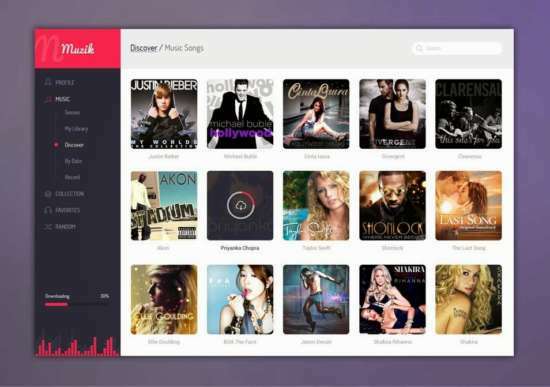 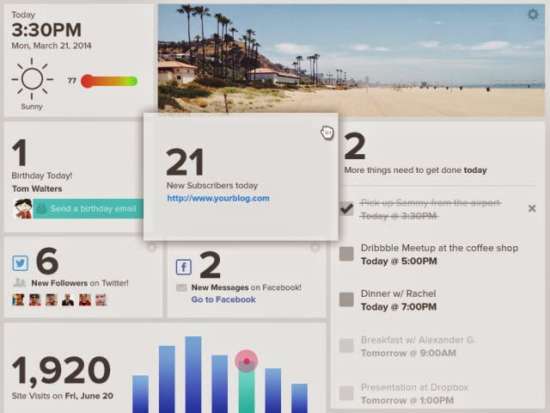 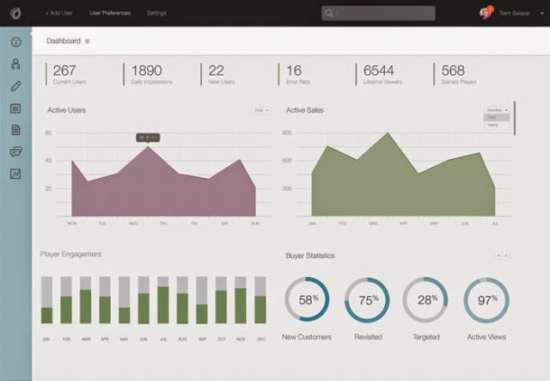 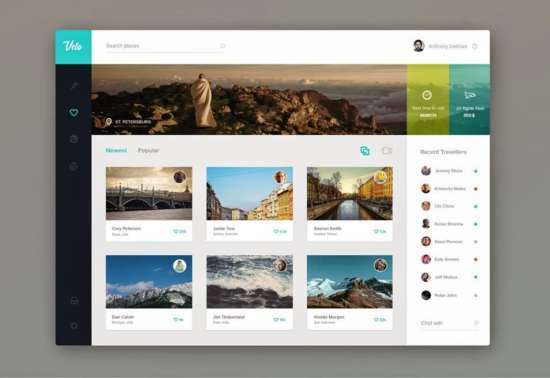 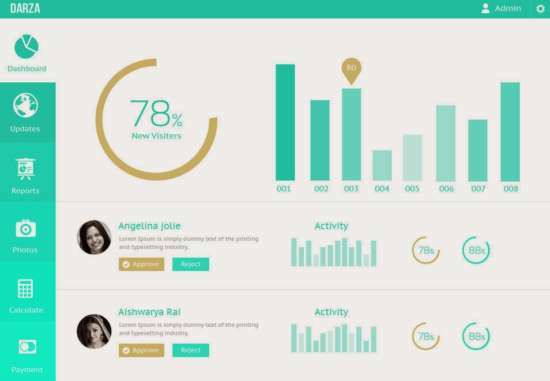 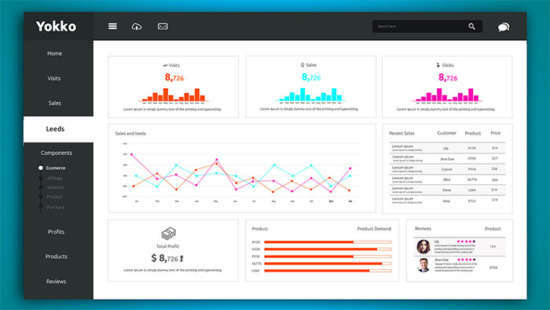 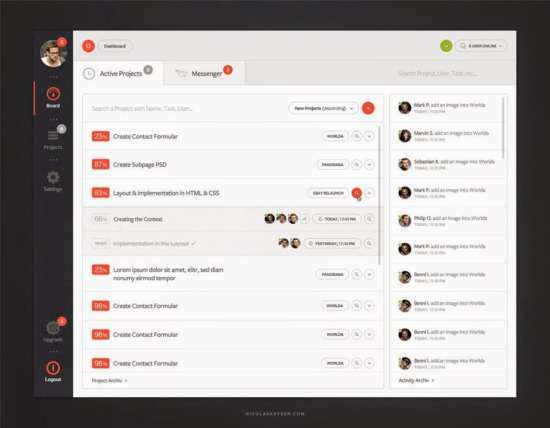 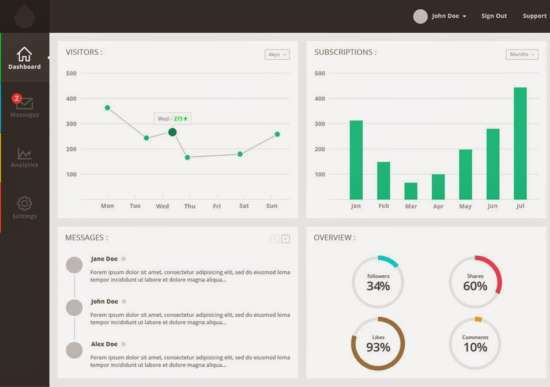 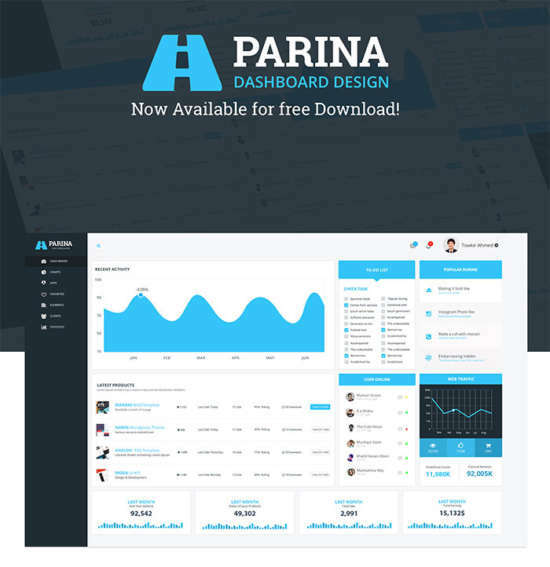 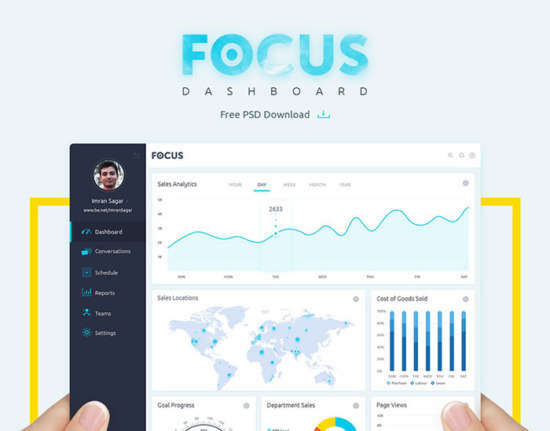 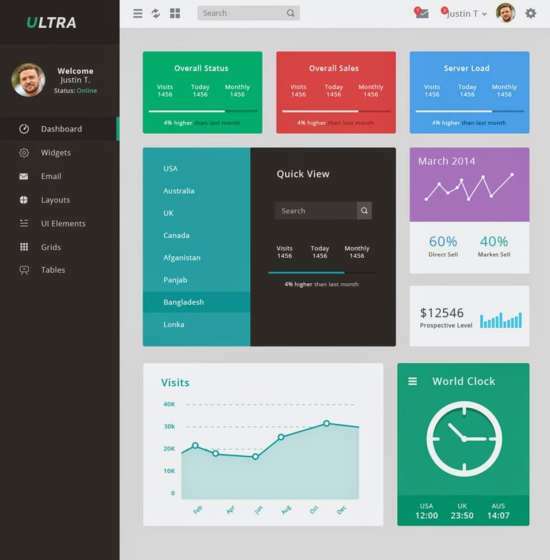 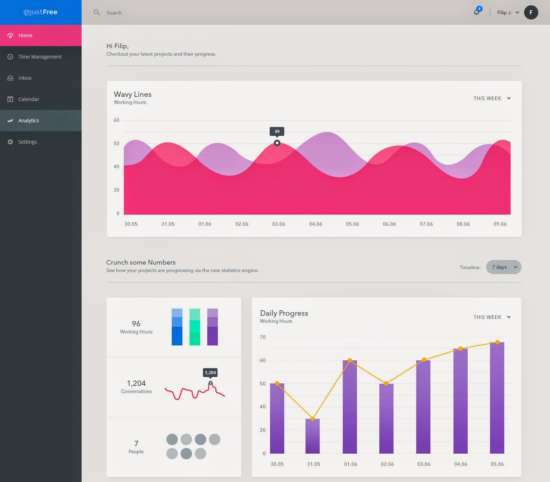 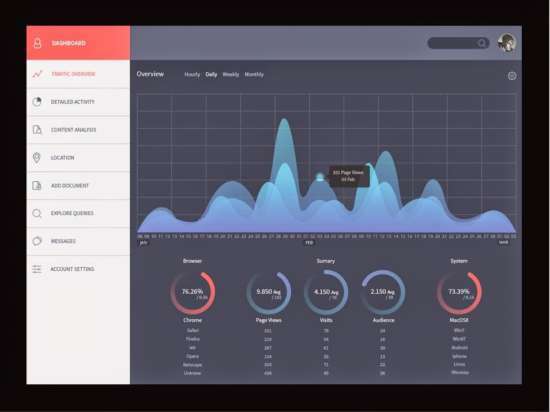 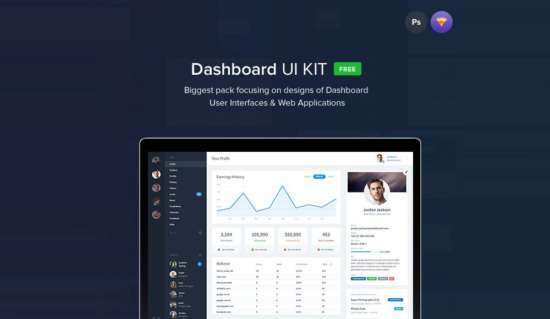 These dashboard UI templates are designed by creative developers. 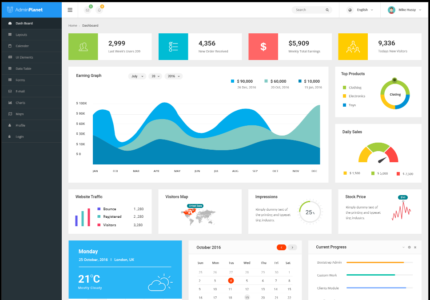 They can save your same time and money to design a beautiful dashboard design for your app and website. 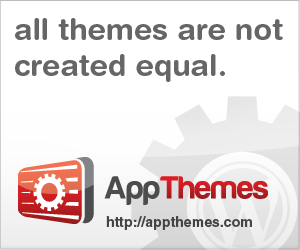 They’re all available in PSD format in order to modify and add your own element to suit your need. 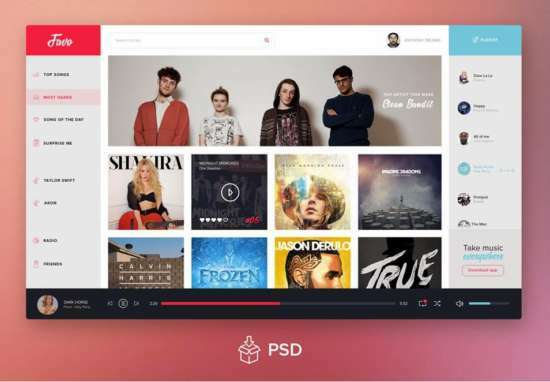 If you are not web developers, you can download one of the templates and convert them with PSD to HTML services that you can find on the internet or your search our related post about admin templates. 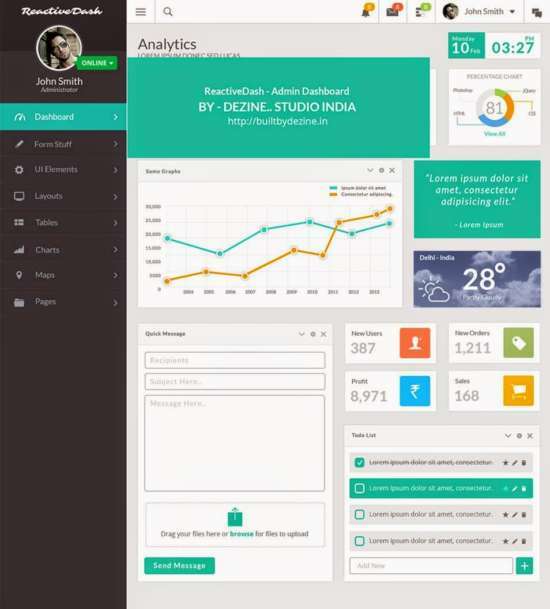 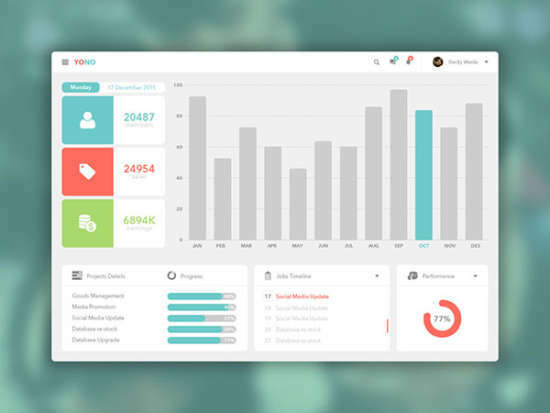 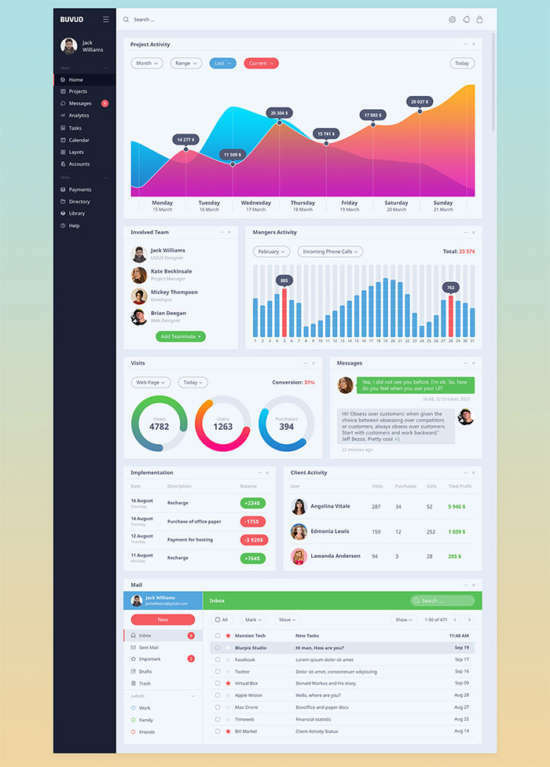 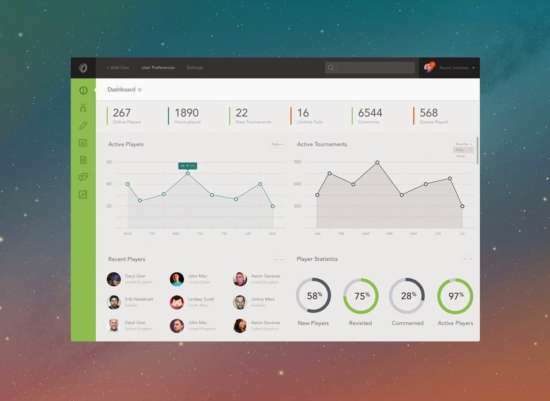 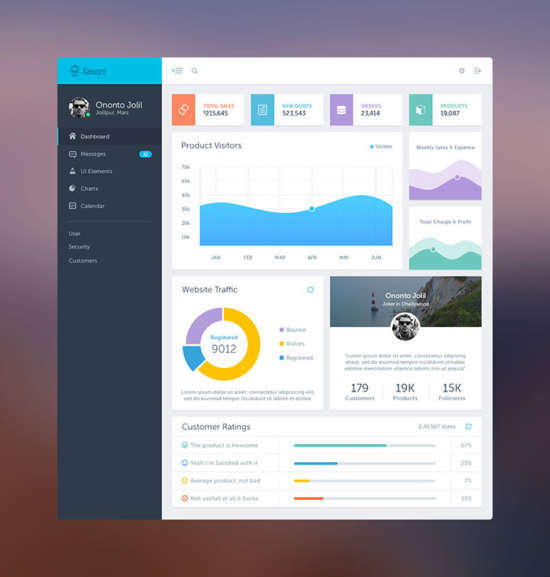 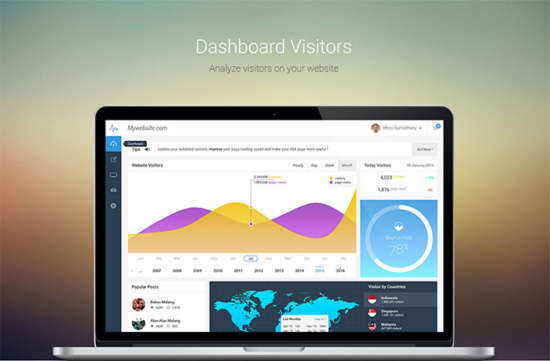 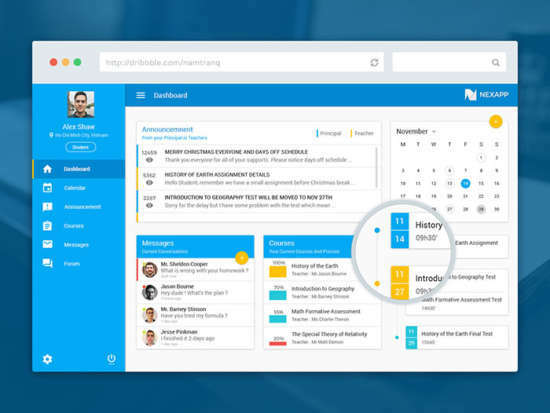 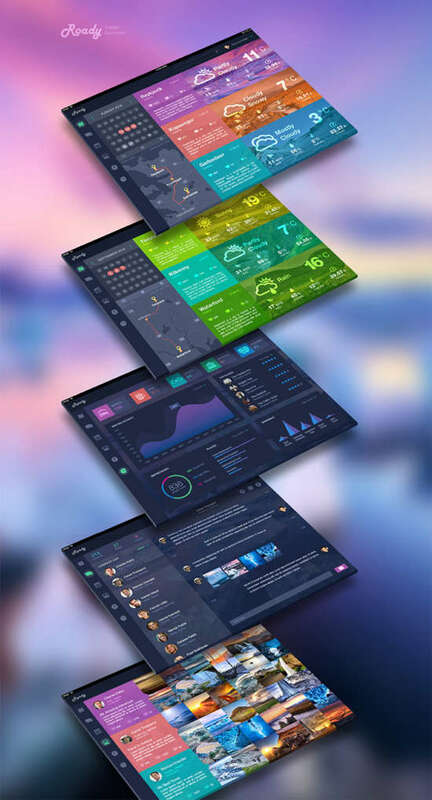 Admin Planet is beautiful dashboard template with flat design concept. 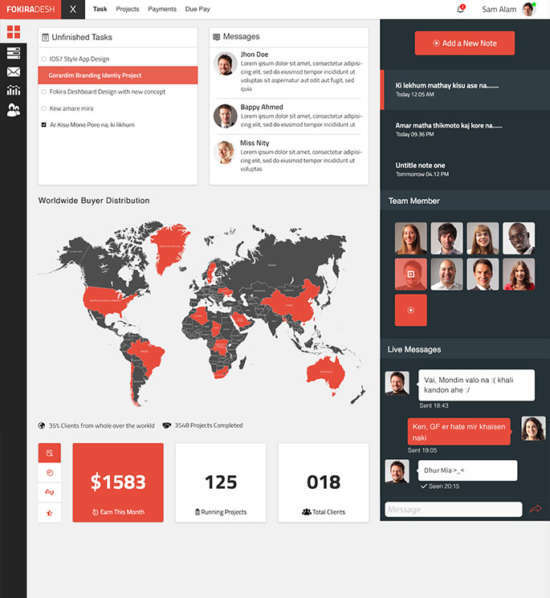 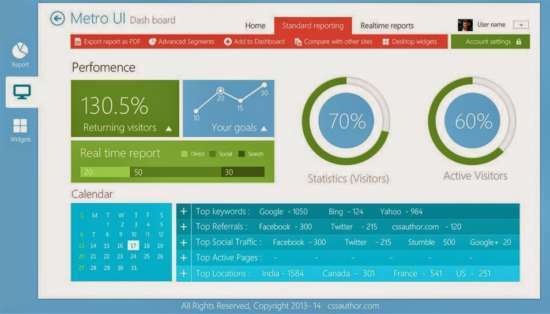 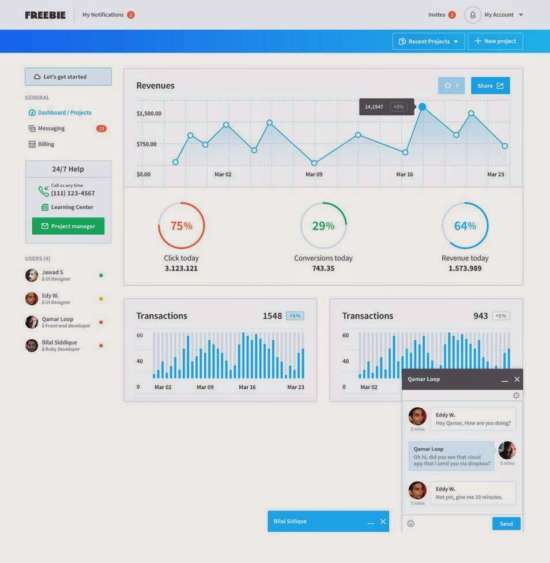 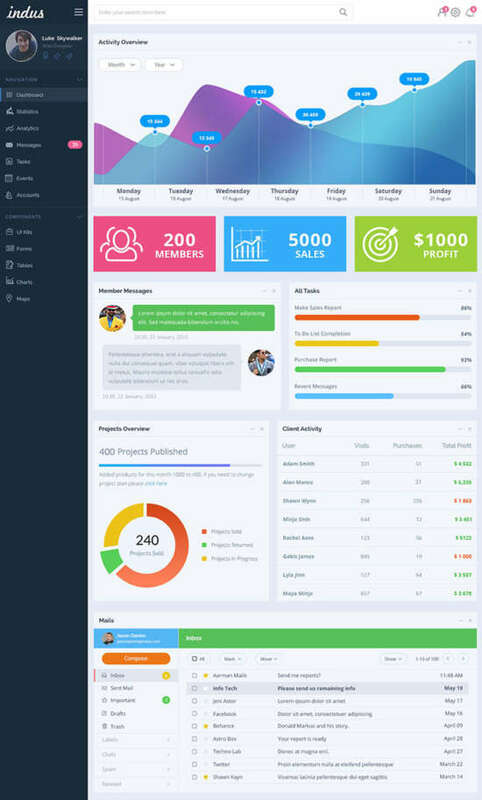 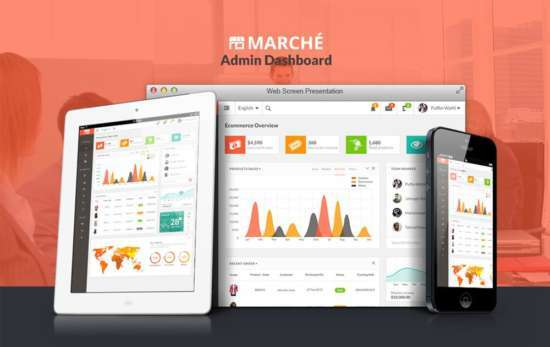 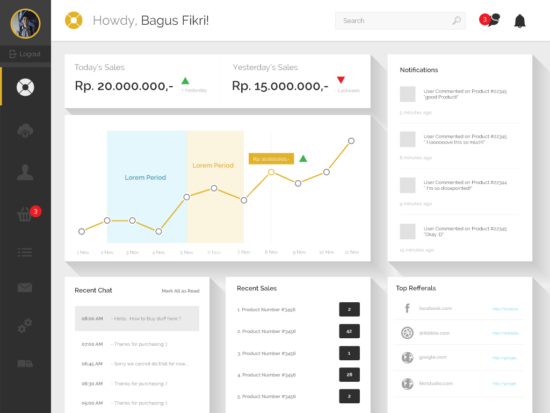 It is fully responsive admin dashboard template. 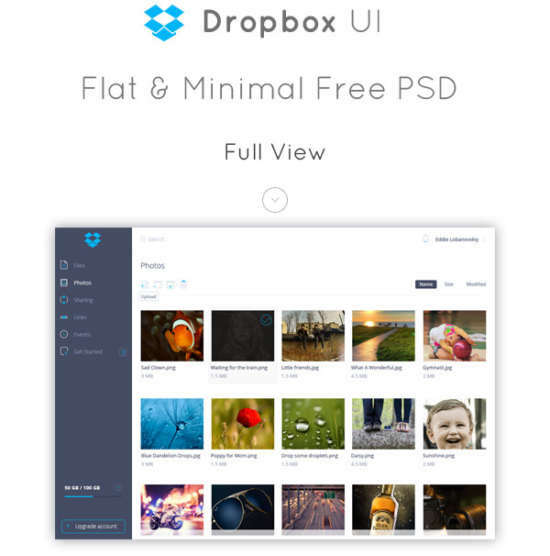 It has a huge collection of reusable UI Elements.